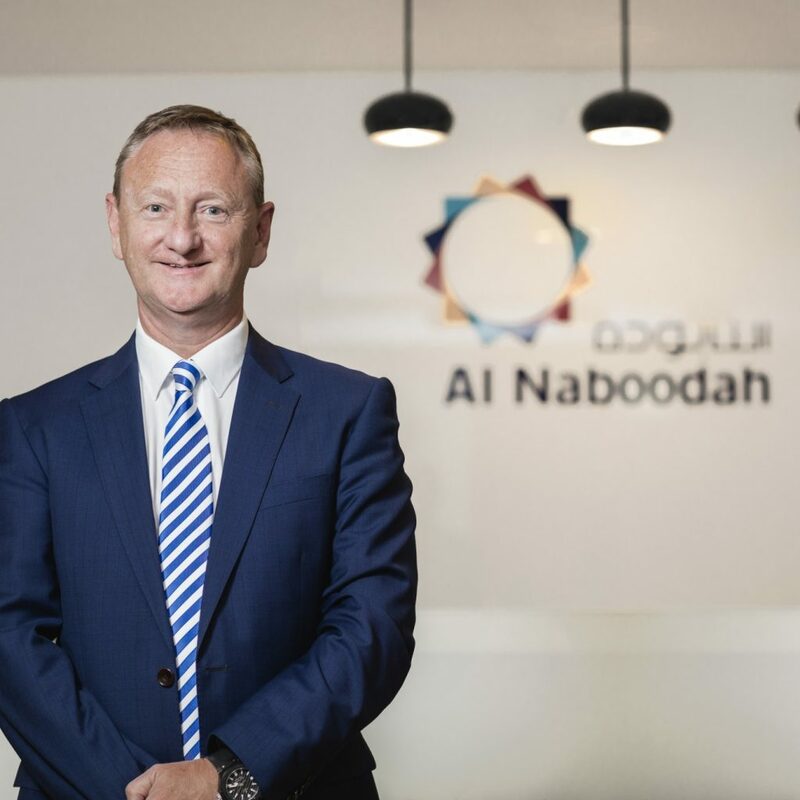 Colin Timmons recently took the reins at Al Naboodah Construction, replacing Steve Lever who stepped down as CEO after almost 30 years of service to the company. Under Lever the firm positioned itself as one of the most recognised and trusted construction firms in the region, with a reputation for delivering prestigious, complex and challenging projects. The group undertook numerous landmark projects, notably the construction and expansion of Dubai International and Dubai World Central airports. Lever was responsible for the expansion of the company into new markets, growth of the workforce to more than 13,000 employees, and development of the companys in-house facilities, which has significantly increased the Groups ability to self-deliver on its key projects. Timmons assumes the CEO role after joining Al Naboodah Construction as COO earlier this year having spent five years as General Manager in Abu Dhabi for Al Faraa General Contracting Co.